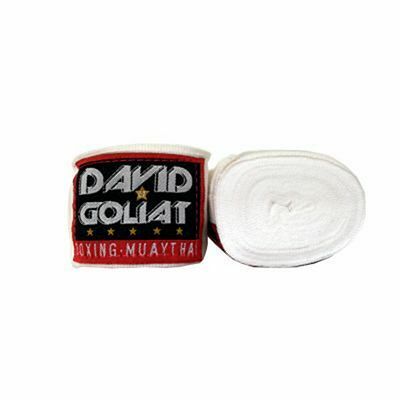 David et Goliat was created by and for fighters in Barcelona in 2010. 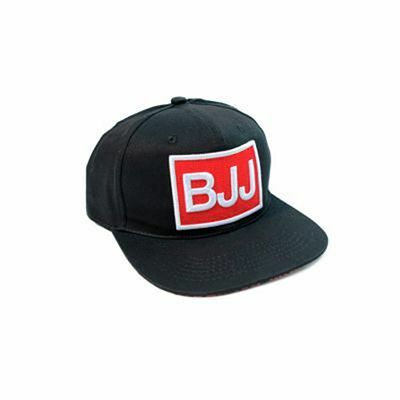 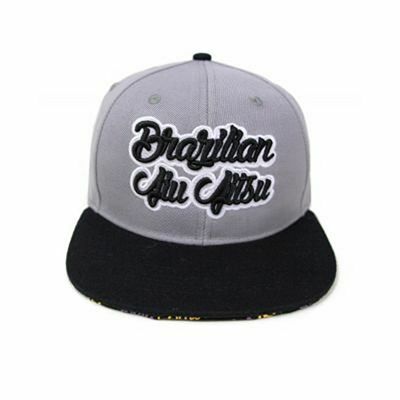 The brand has a casual clothing range (including T-shirts, hats and hoodies) featuring unique designs for men, women and children. 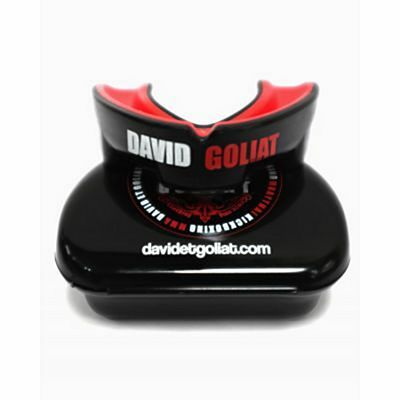 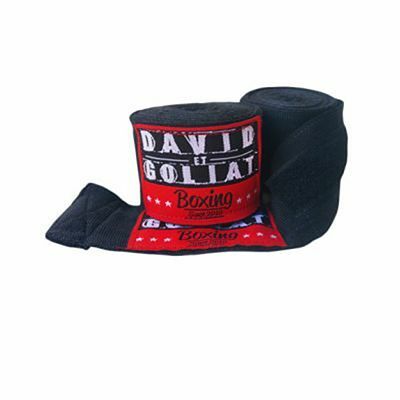 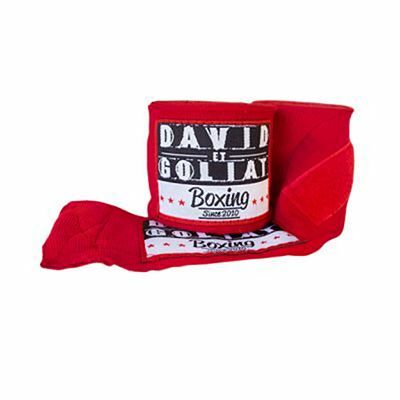 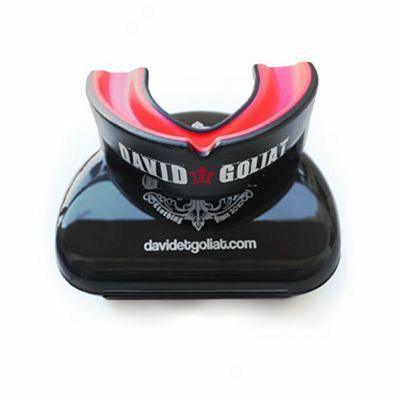 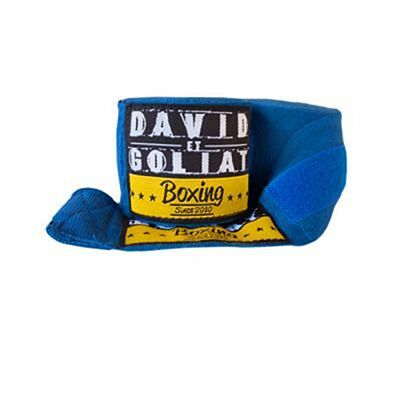 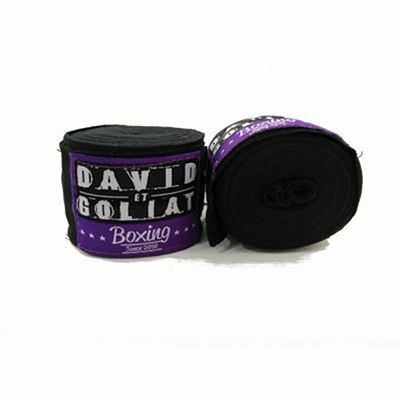 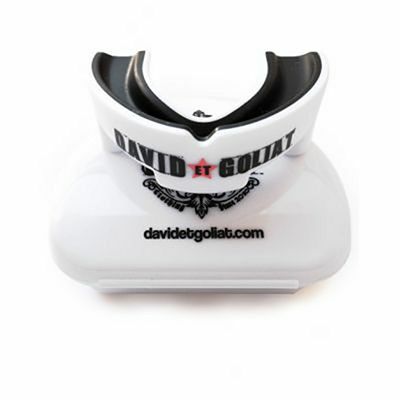 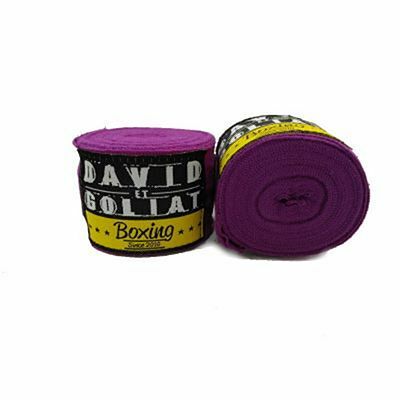 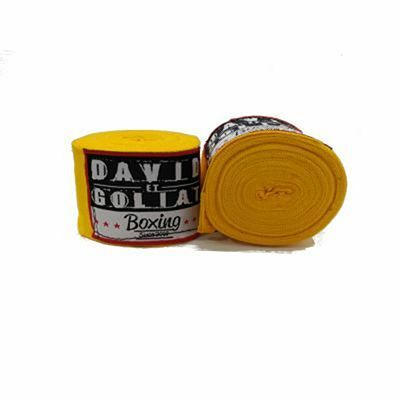 David et Goliat also offers combat sports equipment such as boxing gloves or shin and mouth guards.